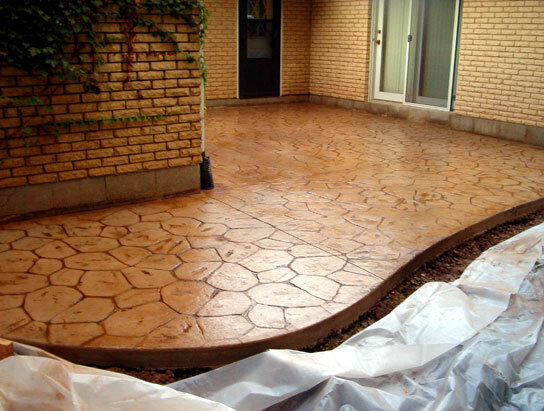 Add color and texture to your landscape! 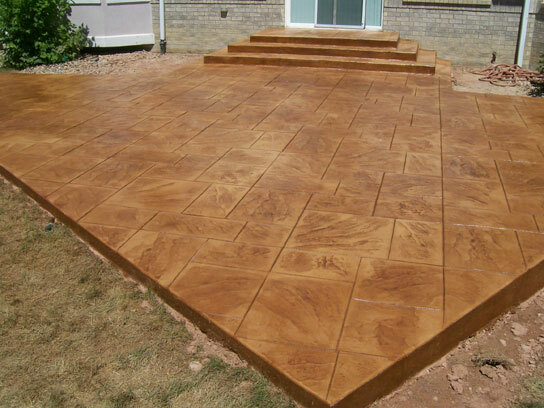 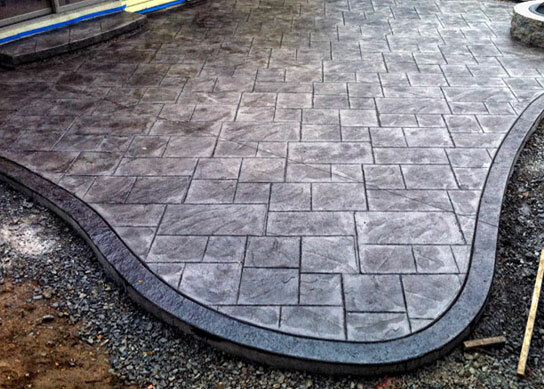 Stamped concrete is a great way to add style and decor to your home or commercial property landscape. 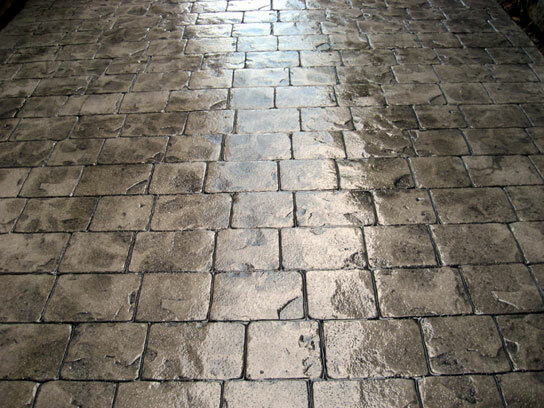 There are over 60 different shades of color pigments which can be added to the concrete. 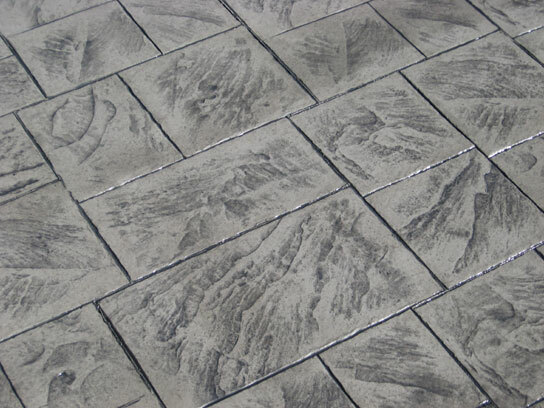 the most popular being a slate grey, or a light brown.